The Kansas City Royals have placed starting pitcher Danny Duffy on the disabled list as he deals with a left shoulder impingement. 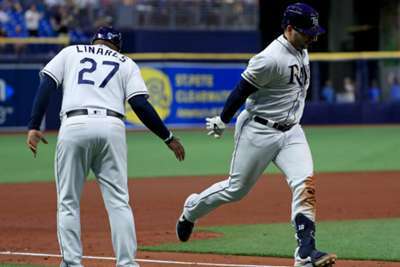 Kansas City made the announcement on Monday, ahead of the MLB clash against the Toronto Blue Jays. 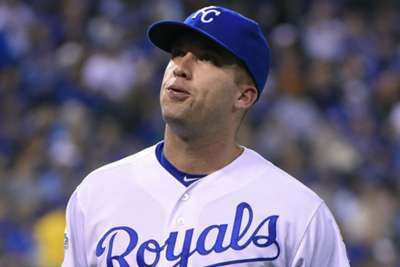 Duffy – a World Series champion in 2015 – last pitched in the Royals' 8-3 loss to the St Louis Cardinals on Saturday and was poised to start on Thursday. Instead, Kansas City will start Glenn Sparkman, who was recalled from Triple-A Omaha. He will face his former team the Blue Jays. Duffy is eligible to return on August 23. The 29-year-old started 25 games for Kansas City and is 7-11 this year with a 4.90 ERA.